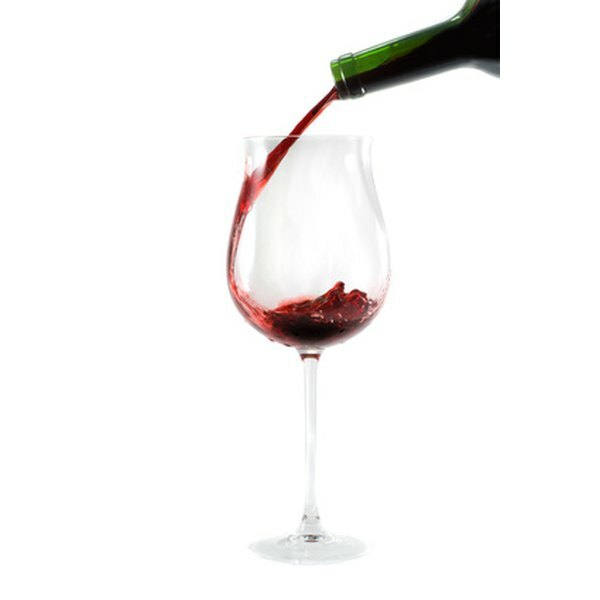 The "dry" taste in wine comes from its tannin levels. 2 What Wine Do You Pair With Chinese Dumplings? Selecting wine can be an arduous process. There is a large array of dry red wines from which to choose, but having these specific characteristics in mind helps narrow down the selection. Pinot noir is the most recognized wine from the Burgundy region in France. According to wine connoisseurs, 2002, 2003 and 2005 are good years for Burgundy wines. Red Bordeaux wines come from the Bordeaux region in France. The most common Bordeaux wines are Cabernet Sauvignon and merlot. According to wine connoisseurs, the best year for vintage red Bordeaux wines is 2005, while 2000 and 2003 are rated as "good" years. The driest and typically most recommended wine from the Tuscan region is Chianti Classico. Authentic Chianti Classico from Tuscany will have a rooster on the label. Typically, 2001 and 2005 are good years for Italian wines. While rose wines are in a different category than red wines and typically seen as sweet, certain rose wines are dry enough to surprise even the savviest of wine connoisseurs and cannot be ignored when discussing dry wine recommendations. 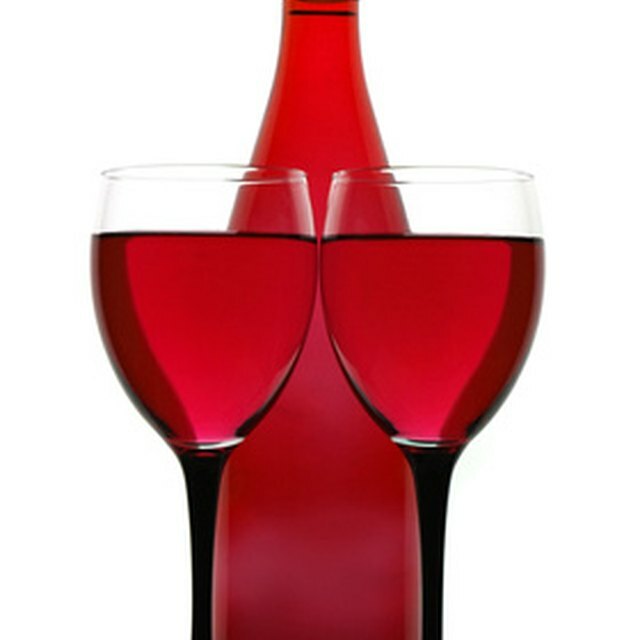 Rose wines from the Cote du Rhone province of France are known for their distinctively dry taste. Based in New York City, Kabrina McLaughlin began writing and editing catalog and Internet sales copy for FAO Schwarz in 2002. McLaughlin's travel articles and reviews appear on the travel website Eurotrip. She works as a content management associate for health publication company Smart+Strong and was a student at the University of Arizona's Bachelor of Theater Arts program. What Kind of Wine With Baked Chicken Parmesan?